We have finally had a preview of some beautiful spring weather. With some warm weather our gardens can soon be prepared for planting our beautiful dahlias. Our Annual Root Sale will be our big event this month. There will be a large assortment of tubers since we’ve purchased a number of them from commercial growers. We look forward to introducing our CDS members to some different size classes as well as different forms. It’s always fun to grow something new to us just to see how it performs in other areas of our state. We need to be ready to open to the public on schedule so if you are planning to donate tubers, please have them clearly labeled and sorted. It will be helpful to have our members assist the public with some of their questions about growing dahlias. Please be of help to others. This event is our only fundraiser to help with the costs of our annual Dahlia Show. Other CDS news is the passing of both Mickey Kurtz, Life member and Historian and also Al Mitlenher another long standing member and a very faithful volunteer at the Display Garden in Elizabeth Park. Both of them will surely be missed. Please note our meeting dates as the educational classes will surely help you to be a good dahlia grower. We hope to see you at our Root Sale. Mickey passed away on March 7, 2015 at the age of 90. He was a member of the ADS and a Life Member of the Connecticut Dahlia Society and served as our Historian. He was very proud of his originations, several of which he named in honor of some of our members, the best known one was Barbara Hardisty Kantor AA LC LB W/PR in 1999.. Mickey served in the U.S. Army as a Staff Sergeant during WW II, being wounded three times and earning one Purple Heart with two Oak Leaf Clusters and one Bronze Star Medal with one Oak Leaf Cluster. He was active in many organizations, including the American Legion, the VFW, and Southington Grange. 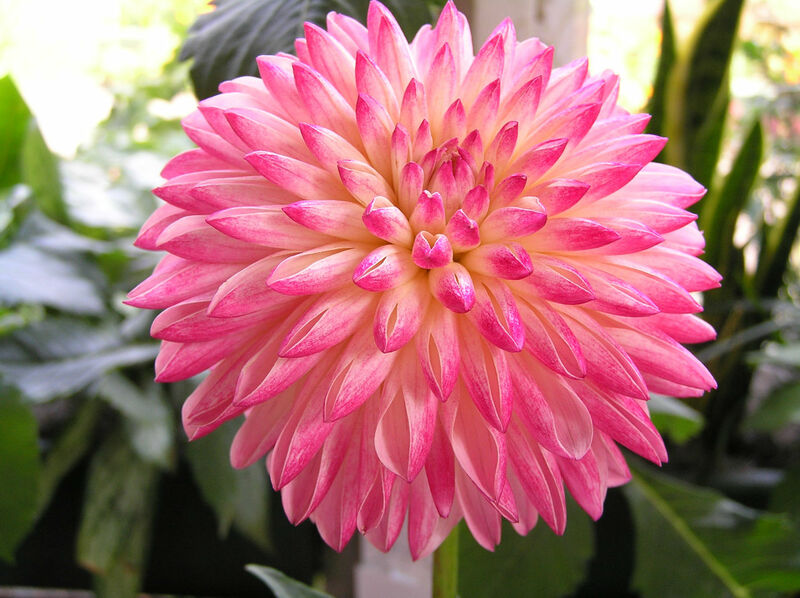 Gardening was his lifelong passion and dahlias were a big part of his growing. We extend our sympathy to his wife Ruth, his sons, Michael and Peter and their families. Al passed away on March 21, 2015 at the age of 80. 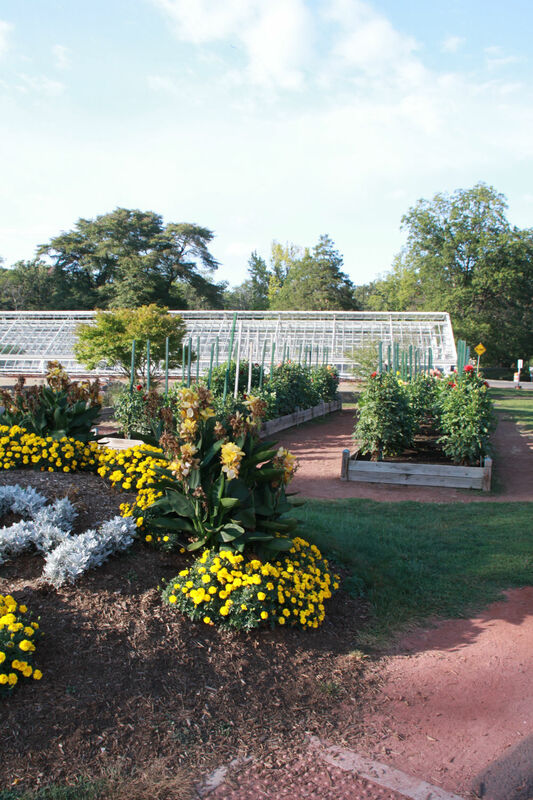 He was a member of the ADS and the Connecticut Dahlia Society, and was a grower of fields of dahlias in Cheshire CT. He graduated from Rutgers University where he was on the football team and a brother in the Zeta Psi fraternity. . Al had a PhD in horticulture and worked nearly 40 years for Uniroyal Inc. in the Agricultural Chemical Division and received a lifetime scientific achievement award from Uniroyal. 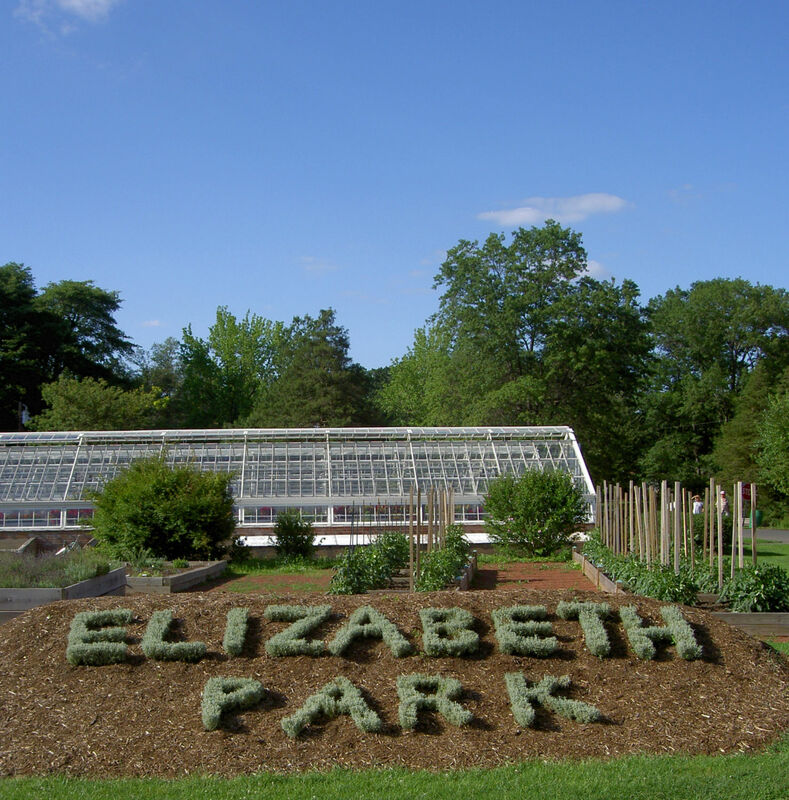 He was a dedicated volunteer at our dahlia display gardens in Elizabeth Park in Hartford. We extend our sympathy to his sons Bill and Mike and their families. Root Sale donations should be delivered at the latest by 11:00 am. Roots should have at least one visible eye and be clearly labeled with the variety name. All roots that we have purchased ahead of the sale will already be labeled before the sale day by our Root Sale Committee so that no help with this will be needed the morning before the start of the sale. The Root Sale Committee will be the only people in the root set-up area before 12:00 noon. We are continuing to make pictures of all of the varieties that have either been purchased or donated so if you will have donations of 5 or more of any single variety, please email or call the varieties into Marge so that pictures of them can be made ahead of the sale. Roots will be displayed in groups by size or form and not by color as the colors will be visible on the pictures. Roots will still be sold at $4.00 each, but if any members have any healthy unlabeled ones that are unknown as to name, they can still be donated and we will bag them for sale at 10/bag for $20.00. Copies of these will be available for purchase at the sale for $12.00.